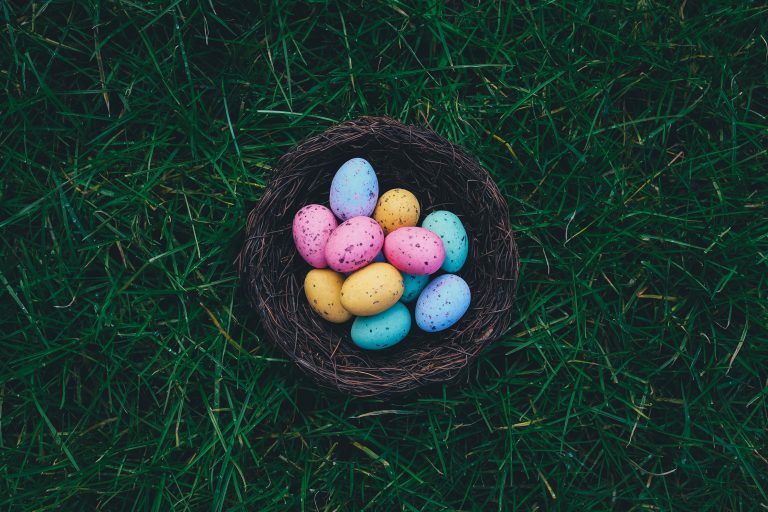 Every year during the middle of April, we find ourselves consuming extensive amounts of food and beverages and oh so much chocolate over the Easter break. Like every holiday, it’s during the aftermath that we actually realise that we may have overdone it with our slightly expanded waistline and lack of ability to get up off the couch. So, this year to get on the forefront of your chocolate binge, we have put together some of our most simple tips to try to get you through. Easter doesn’t go for six months of the year, it doesn’t even go for a full week. It’s fine to let down your guard for a short amount of time but decide your limits at the start and stick to it. Pat yourself on the back for every ‘Good Food Day’ you get under your belt. Some people are able to live the majority of their days as Good Food Days, and others find they can manage maybe two. Both are fine, but don’t forget to pat yourself on the back. A Good Food Day simply means you’ve made good choices for your meals and snacks – you’ve started the day with an egg instead of a waffle, swapped your pasta for Slendier, swapped your wine for a sparkling mineral water with lemon. With a few days off work at your disposal, use the time to get active. Catch up with a friend for a walk on the beach, kick back on the Saturday night dancing with friends, or even try something new like ice skating, spin or Zumba. Any exercise helps, and some movement is better than none. When you’ve decided enough is enough simply clear the cupboards and get the excess chocolate out of the house. Take it to the local nursing home, Ronald McDonald House or someone else’s house. Out of sight is out of mind and you’ll be so glad you’ve done this afterwards. Eggs, vegetables and small amounts of fruit are all good choices. Crudités with salsa are delicious and most people can eat it in abundance so focus on going to town on these rather than thinking about those sugary treats that are possibly filling your home.